Today, a professional, easy-to-search, easy-to-navigate, informational website is an essential element of every organization’s marketing efforts. 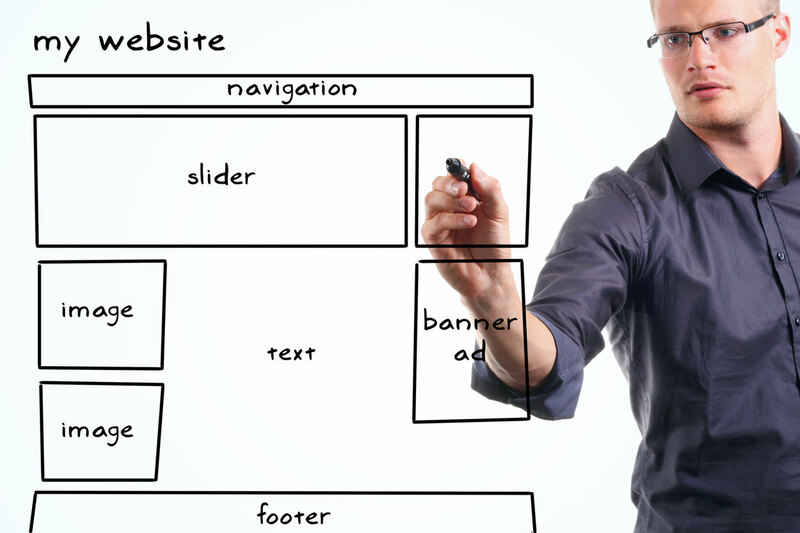 A great corporate website is a sign of viability and stability. A great corporate website informs and educates, create differentiation from your competitors and wins sales. Whether you’re in the B2B or B2C market, your prospects and customers have become sophisticated consumers. They’re using Google, Yahoo and Bing to search companies, compare goods and services, read reviews and make purchase decisions. In terms of winning customers, without a professional, easy-to-search, easy-to-navigate website, you never even entered the race. To improve search rankings, your website should be designed and developed using SEO (Search Engine Optimization) best practices. Practicing good SEO strategies will help your website rise above your competition. Unlike some other internet marketing efforts, you are in complete control of your own company website. When developed correctly, your website should be simple to update. Updates take effect immediately. You can choose to feature specific items and change them frequently to keep your site fresh and up-to-date. You can use your site to announce new products, launch campaigns, show photos, present videos, advertise positions, attract employees, offer ways to contact your company and get more information. Within the website, we can create a searchable blog to feed information to your prospects, customers and the media… share information about your company, it’s products and services, industry news… that all help to position your organization as the experts in your field. Your website is the opportunity to offer your prospects and customers a rich and robust brand experience. The possibilities are limitless. Ask Nonneman Communications for a free website analysis and review.